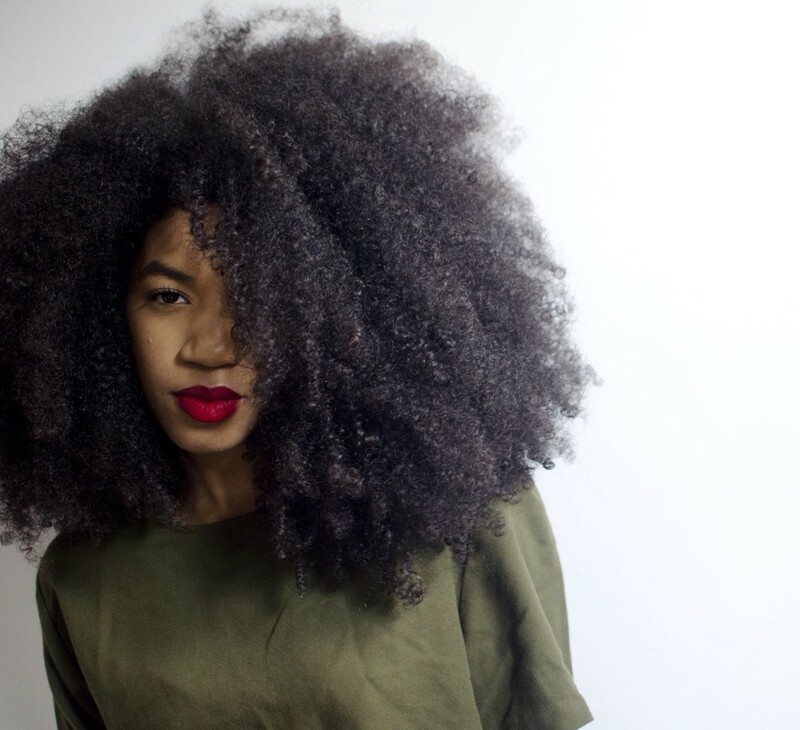 If you have an abundance of kinks and curls, then I'm sure you're familiar with the daily maintenance and hassle of brushing and combing your mane. I've come to save you hours of distress and frustration with these new-found products that will change your life around. This isn't your average afro-pick that you're accustomed to seeing at your local beauty salon. Instead of picking out your hair into the inevitable dryness and frizz, this hair tool helps keep and spread the product evenly throughout sections. The unique part of this hair pick is that the bristles of the comb have dimples where conditioner, gel or mousse seeps into in order to distribute the product evenly. You can also use it for extra volume and detangling aside from styling. The best part? You lose the knots, not the hair. A smaller more compact hair pick, this little monster packs a heavy punch. Teez w/ Eez is perfect for flatter curls that wish for more volume. It gives your hair volume and height in 1/4 of the time it takes most combs. After a blowout, you can achieve the big-supermodel hair without frizzing your blown strands. Maybe you just want an extra fluff for your Diana Ross inspired hair on your way to that art gallery down in Brooklyn to embrace your afro-centric side. With awesome raves by UK Cosmo, this hair tool is best for adding volume and achieving a well-layered look. Oh and it can fit in your bag, perfect for your 3 min transformations. The most affordable and trustworthy method for combing through your hair. Not only is it a more organic substitute, but your fingers can be carried anywhere you go. This is most beneficial for gals whose hair breaks during the comb detangling process. Patience is a great virtue when using your fingers to detangle but the reward is promising. If you can hang out with patience, dry hair detangling can significantly impact hair retention and length. Reason being that our hair is stronger when it is dry and dry hair doesn't have the shrinkage that you experience in the shower. If the entire cosmetic and hair industry blows up tomorrow, you can always count on your fingers...literally. Looking for more unique and fashionable accessories?